Mavin Records “mega superstar” Korede Bello unlocks a new single produced by Don Jazzy and it features raved jazz/soul diva Asa. The number which serves as a follow-up to the smash “God Win”is titled “Somebody Great”. 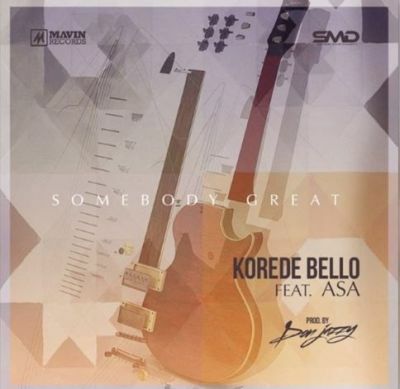 Korede Bello teams up with Asa, who is one of his musical influences to deliver a super impressive cut.